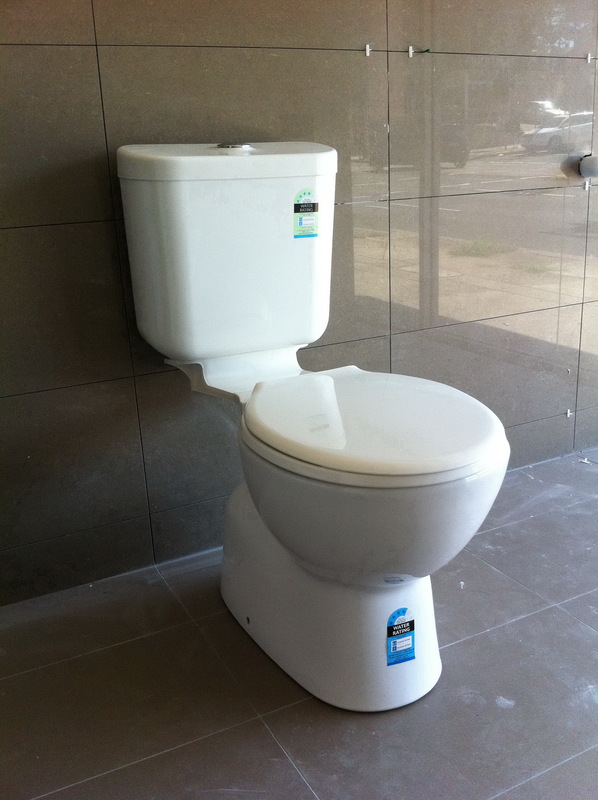 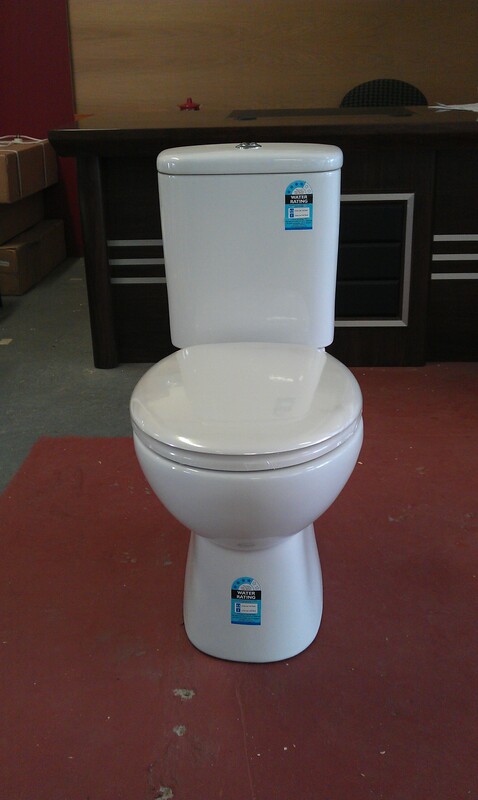 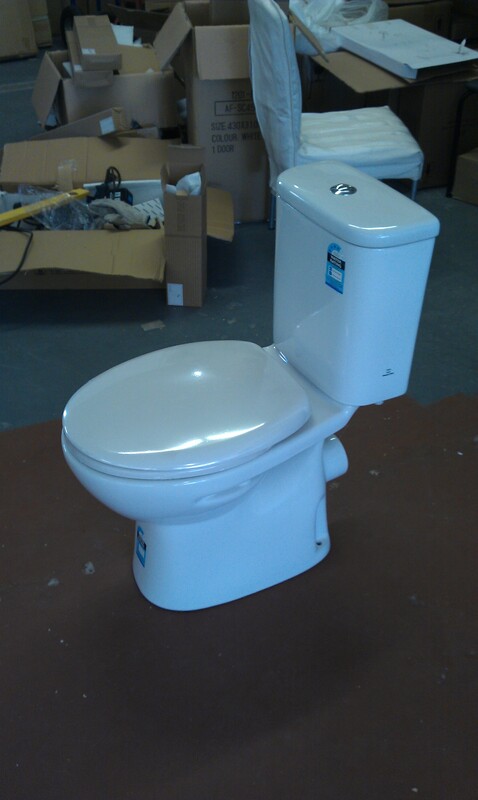 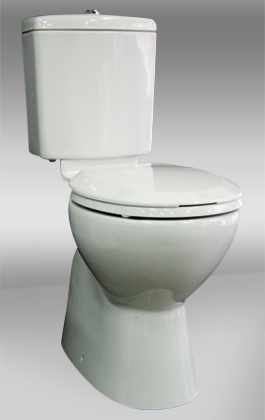 SKU: Richmond closed-coupled toilet. 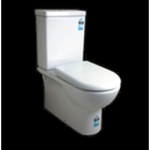 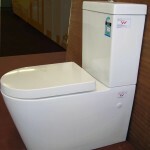 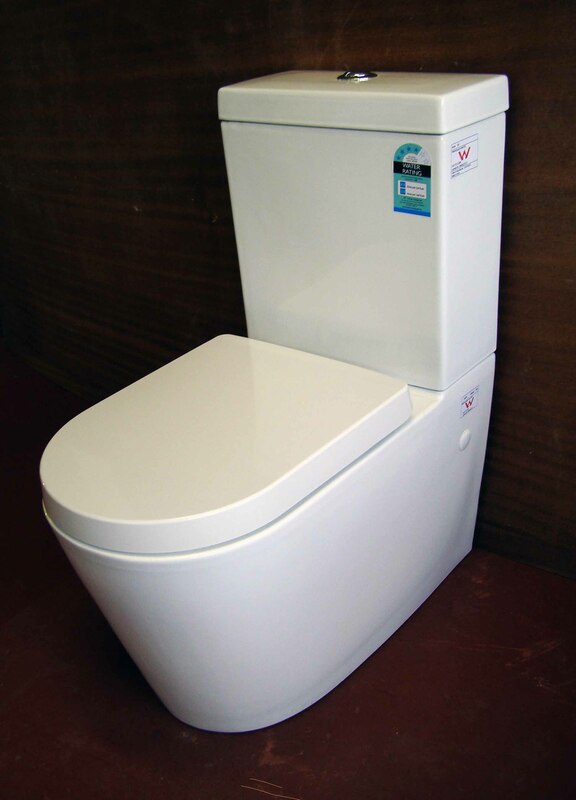 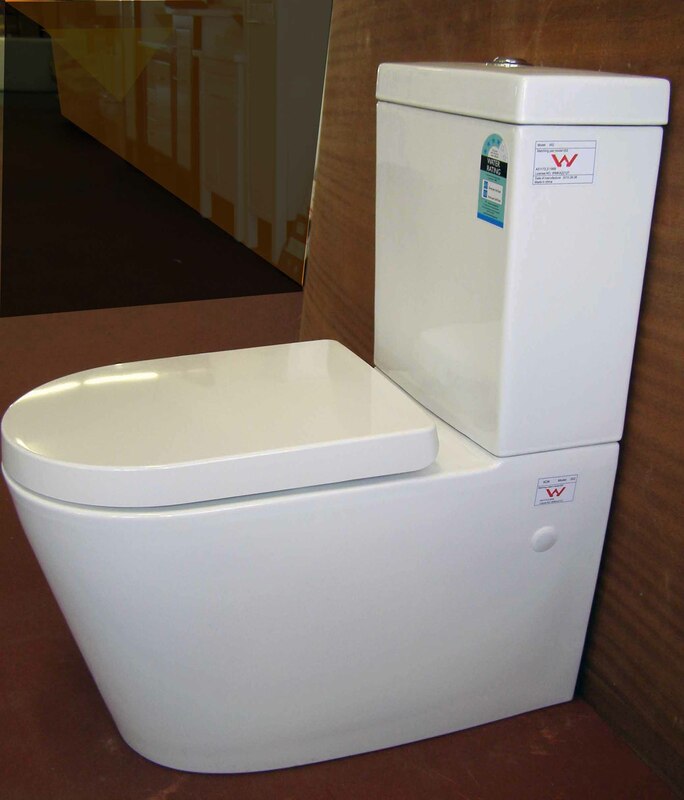 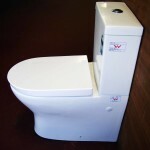 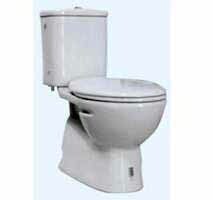 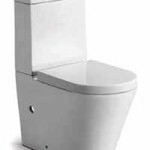 Category: Close Coupled Toilet Suites, Toilets And Bidets. 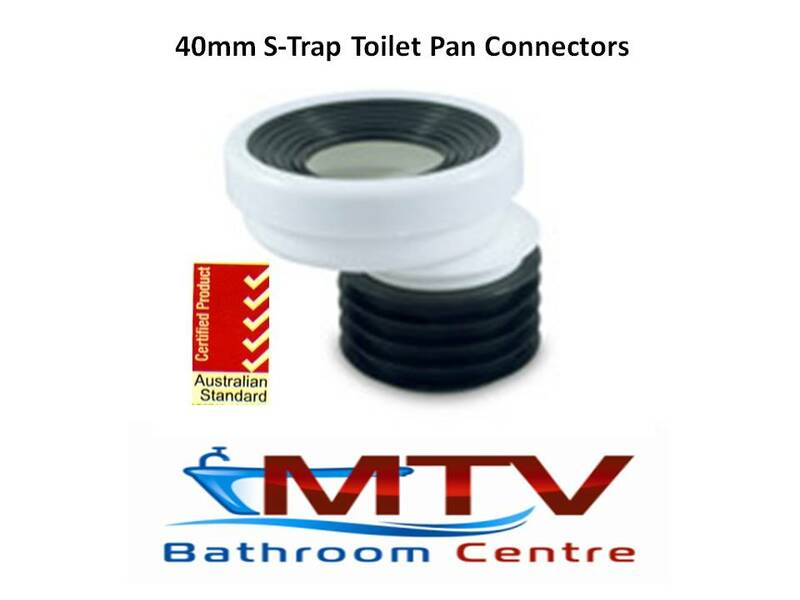 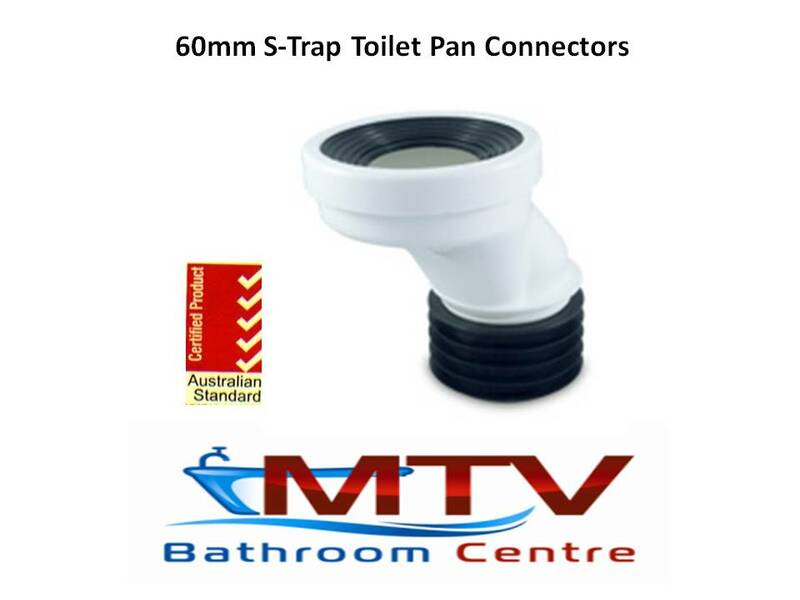 S-trap 140mm set-out or with a unit connector (Sold separately) the set out can be adjusted 40mm.